NRCPD is seeking an individual committed to the principles of equality in our society, who can build on the valuable legacy of our former chair. 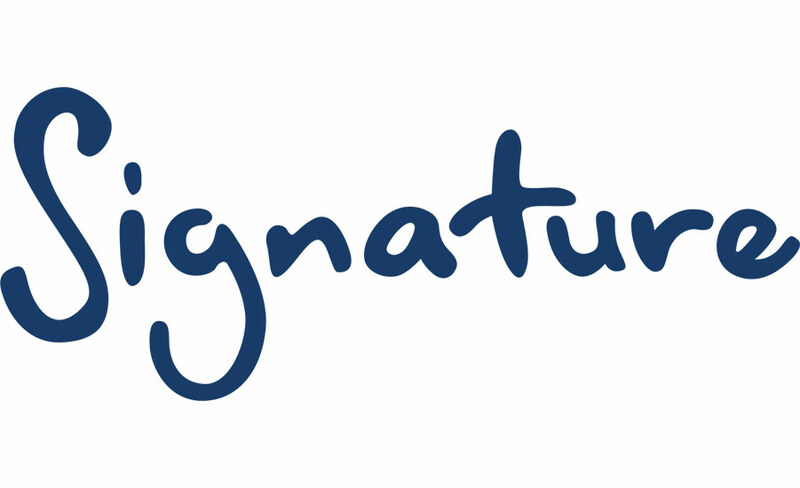 It's time to put your thinking caps on and tell us about those who you think are deserving of recognition for this year's Signature Annual Awards. We make awards to recognise individuals and organisations who have made, in their own way, a significant contribution toward achieving a society in which deaf and deafblind people have full access. Deaf UK Athletics will be holding its 2010 Awards Ceremony in Stoke-on-Trent. The evening, which takes place on Saturday 17 April, will celebrate all the GB and Deaf UK Athletes and includes guests from the International Deaflympic Committee, a five course meal and deaf comedian John Smith. Scotland has around 758,000 deaf and hard of hearing people. While some may use BSL, there are many who wish to communicate using English. For this group, the availability of electronic notetakers is crucial. Recently, 9 such professionals achieved the Signature Level 3 certificate for language service professionals working with Deaf and Deafblind people (Notetaking). They are the first such group to set this new benchmark of professionalism. Sean Noone, a profoundly deaf professional wrestler is looking for sponsorship to attend the Deaf Nation World Expo 2010 in Las Vegas. Sean, who is one of three professional deaf wrestlers in the UK, is set to compete in the international wrestling show at the Deaf Nation World Expo which takes place this summer during July. We introduced Level 3 NVQ in British Sign Language in 2001 and our non-vocational Level 3 Certificate in BSL in 2006. As we approach the fifth anniversary of those two qualifications existing side-by-side we are in the process of transferring all our qualifications from the old NQF (National Qualifications Framework) to the new QCF (Qualifications and Credit Framework). This process gives Signature the opportunity to make timely modifications to our qualifications, so we've been engaging with those who deliver one, or both, of our Level 3 BSL qualifications to get their views.